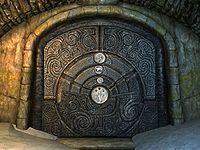 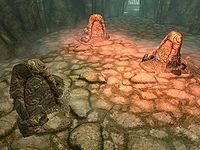 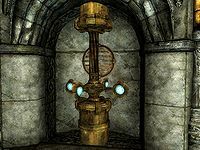 This sandbox was used to merge Skyrim:Puzzle Totems and Skyrim:Traps#Puzzles into Skyrim:Puzzles. 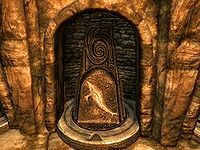 Found in: The Karthspire (Akaviri variant), Nordic ruins, rare occurrences outside [verification needed — Like where?]. 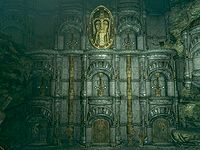 This page was last modified on 7 October 2018, at 18:14.